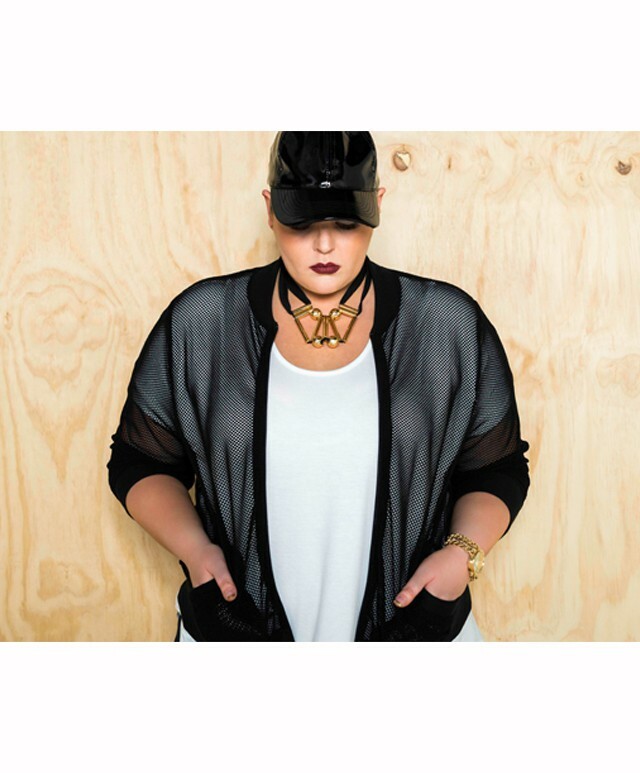 Boutique Australian made designer garments in sizes 12-24 - priced to clear - up to 85% off & starting from $10. This an opportunity not to be missed! SUMMER 15 | AUTUMN 14 | SUMMER 14 | AUTUMN 13 stock priced to clear. Bomber jackets + shift dresses + maxi dresses + Blouses + shirts + skirts + pants + leggings + samples + more. Gothic Glamour Lace Bomber jackets = was $149 now $50. Lipstick and Leather Bodycon Dress – was $199 now $80. Glamazon Wrap Dress – was $169 now $40. Borderline Mesh Skirt – was $139 now $50. Rev me up Pleather and Ponte skirt – was $139 – now $50. Private Dancer Fringe front Top – was $119 now $30. Studio 54 Pencil Skirt – was $79.95 now $10.